Thank you for visiting Amy Ann Photography! 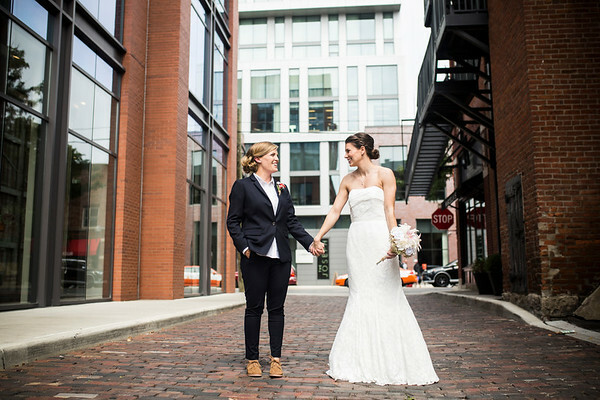 I am a Columbus-based wedding and lifestyle photographer who specializes in artistic, documentary-style photography. I am available for wedding and portrait photography in central Ohio and beyond. In addition to professional prints available for ordering below, I also offer custom designed fine art albums and coffee table books for purchase; please contact me directly for more information. All of my online galleries are secure and password protected for each of my clients. Thanks for viewing and have a great day!